The day Ruby Shroo was born was the day a courageous truth was told but before I tell you how and why that truth was told I have to give you a little background on who Ruby Shroo is. 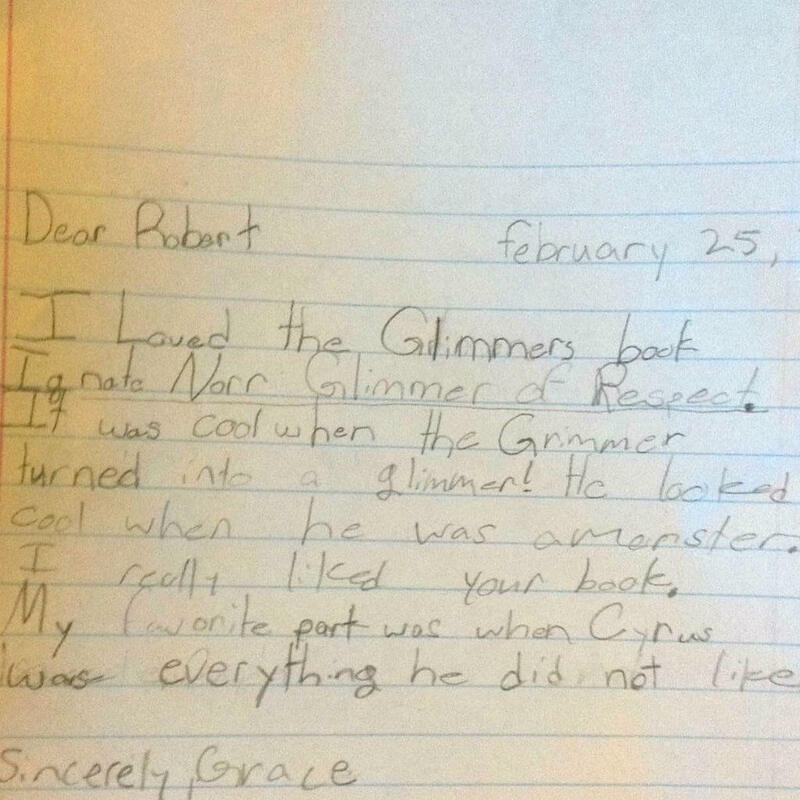 Ruby is a Glimmer. What is a Glimmer you ask? A Glimmer is a being of light. They are what make the world glow. There are Glimmers of love, Glimmers of hope, Glimmers of compassion, Glimmers of joy and Glimmers of truth. Ruby is a Glimmer of truth or, as the Glimmers call her, a truth glimmer. When you are truthful and compassionate you are surrounded by glimmers and you have a glow. When you are mean or bad your glimmers turn into dimmers and your glow is no longer bright. Now donʼt get me wrong, you can turn a dimmer back into a glimmer by just telling the truth or doing a good deed. Let the Glimmers be with You! I liked this book because it referred to a point in my life where i was playing a video game with my big brother and he left me alone to play it because he didn't want to play it anymore. I didn't put the remotes away. Our dad got angry with Jack for not being responsible and putting it away but i stood up and told my dad that it was all my fault. I took responsibility for my actions instead of letting my brother take the blame. This story teaches us kids to be responsible and that is really important, especially for little kids like me. 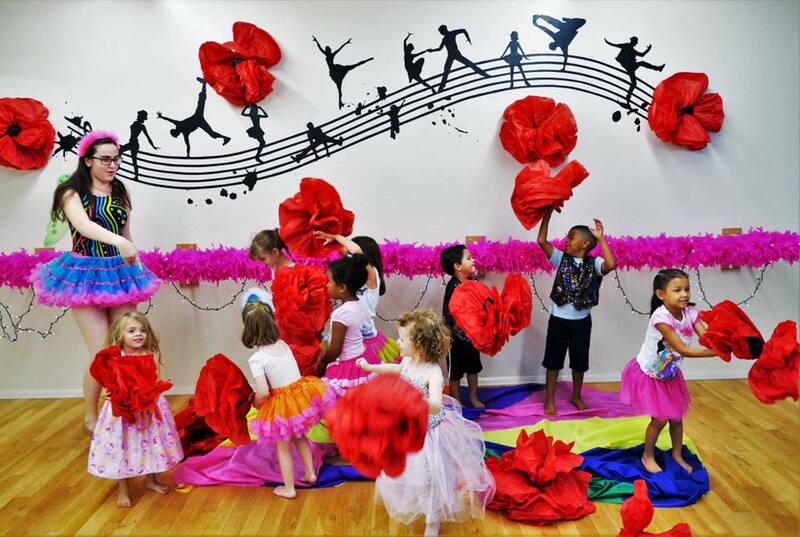 - Ava H.
"For the first ever Glimmer summer camp, I created developmentally and age appropriate activities that went along with the good themes of the Glimmers series. We started the camp by asking the children what they thought Glimmers were. We got many creative answers, then we read them the story. Each day we provided costume pieces for the children to use to get in the Glimmer Spirit. 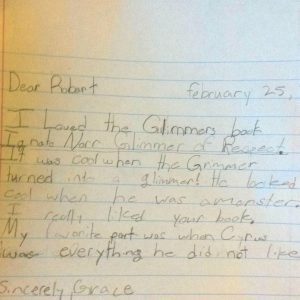 The children then drew a picture of their own original Glimmer. They shared a story about the trait their Glimmer possessed. We also used puff balls and clothes pins with paint and googly eyes to create the print of a Glimmer. Together we made play dough and discussed how, just like play dough, we are all made of multiple ingredients or qualities. We discussed qualities like kindness, respect and trust. We played multiple games that promoted sharing amongst the children. We played a freeze dance game with balloons. Each balloon had a trait written on it (trust, respect, kindness, love…) When the music stopped, a child was picked to share their trait and what it means. 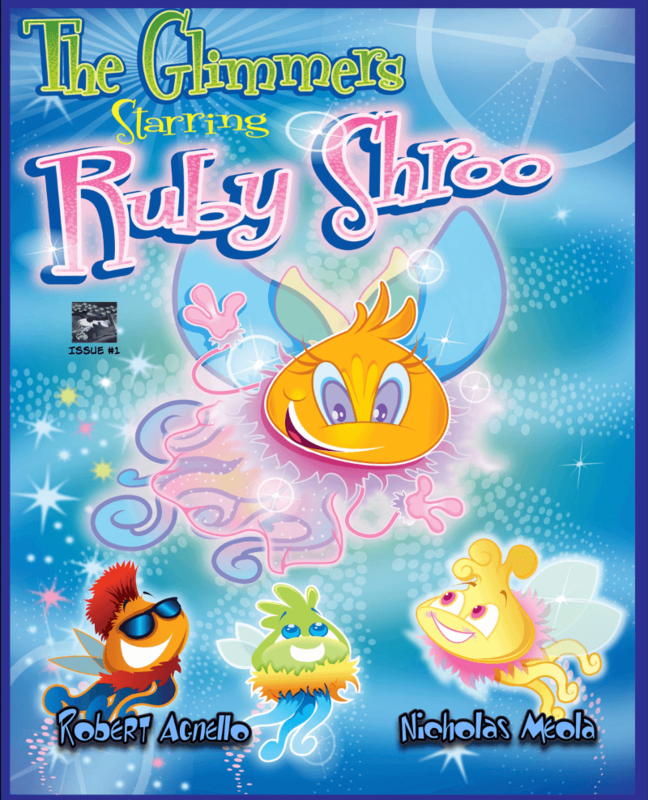 We also played the Glimmers in the Town and What time is it Ruby Shroo? The children’s favorite activity was singing and dancing to Glimmer songs. At the end of the week, the children presented what they had learned throughout the week. They sang, danced and showed off some of their artwork to their families. 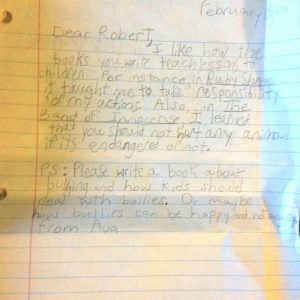 The children seemed to really enjoy working with the themes and characters of the series. Those who didn’t know the Glimmers in the beginning were able to explain to their parent who they were by the end. A Glimmer Good Time was had by all. Lindsey Hoel wrote the lesson plans. Lisa Giordano did the scenery. Kelli Workman. Carol Del Grego Sottosanti and Vincent Sottosanti made this a reality."